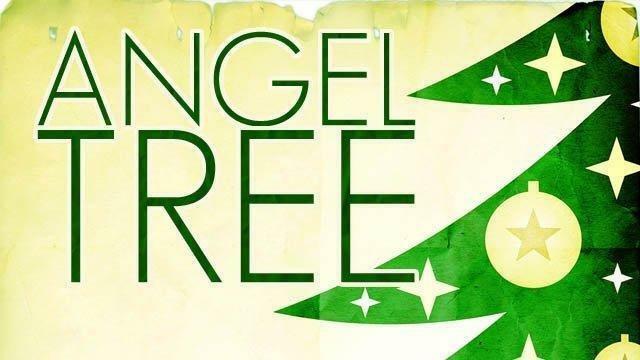 Members of the community are invited to make the holiday season a bit brighter for local senior citizens through the Community Angel Tree Program for Seniors. Sponsored by Notre Dame, this year’s tree boasts 489 ornaments. Angels may be chosen at the Notre Dame Parish Hope Center, located at 185 North Carbon Avenue in Price. The center is open Monday through Friday from 9 a.m. to 1 p.m. as well as Tuesday evenings from 5:30 p.m. to 7 p.m.
All wrapped gifts must be returned by Monday, Dec. 10.